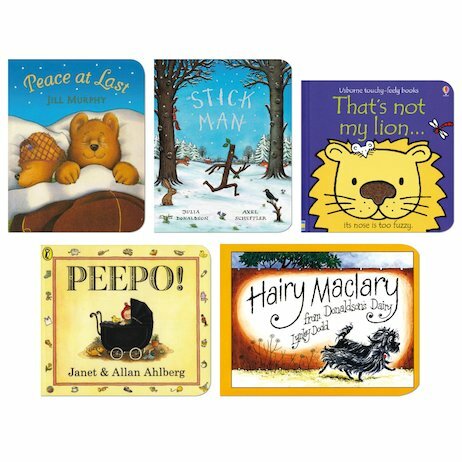 A glorious selection of favourites in chunky board editions built to withstand eager little hands! Loved by children and grown-ups alike, these are ones to savour time and time again. 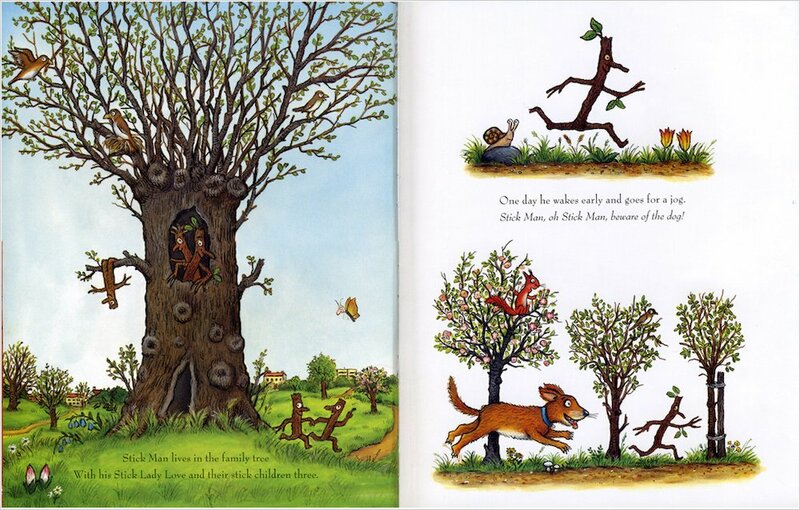 There are tried-and-tested classics like Jill Murphy’s Peace at Last, and the peekaboo excitement of Peepo! 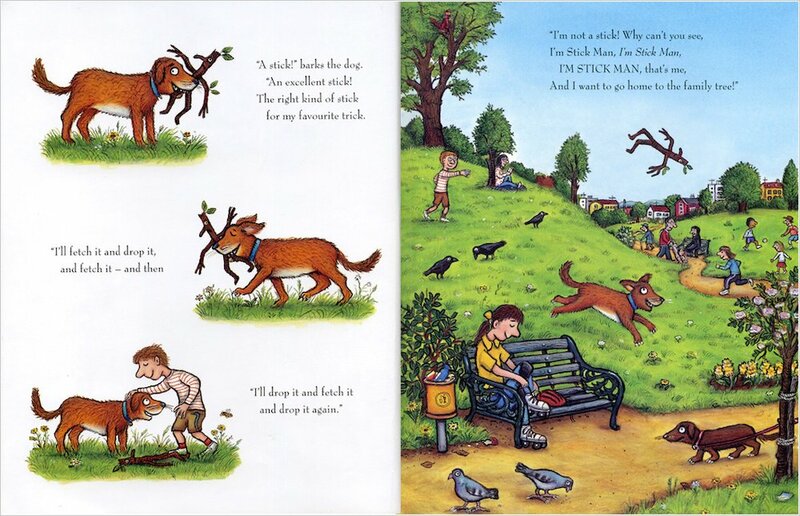 Or enjoy Julia Donaldson’s recent bestseller Stick Man, or the rollicking adventures of scruffy Skye terrier Hairy Maclary! Brimming with bold colours, alluring themes and vivid characters, these will be the best-loved books in your home – and the last to need replacing!